Our annual, massive Fall Arts Preview issue hits stands today. It’s one of the biggest Inlanders we put together each year, and by far the largest special section focusing on the local arts community. As listings editor, the task of putting together the massive, 13-page calendar of arts events in this section is all mine. It’s a doozy for sure, but it always gets me excited as I sort through all the amazing, innovative events that roll in. 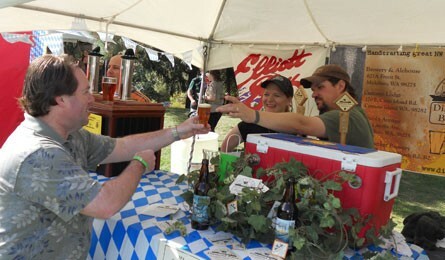 This year's fest moves from Riverfront Park to Avista Stadium. 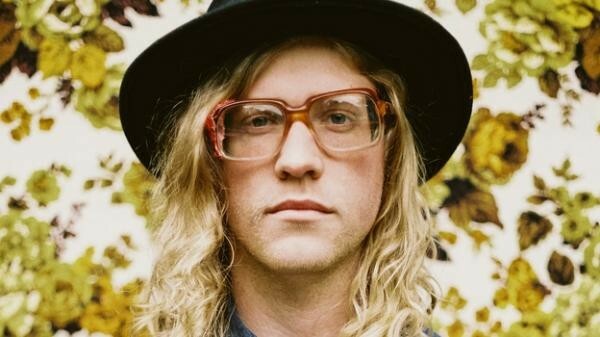 Chewelah's favorite son Allen Stone returns to Spokane in October. 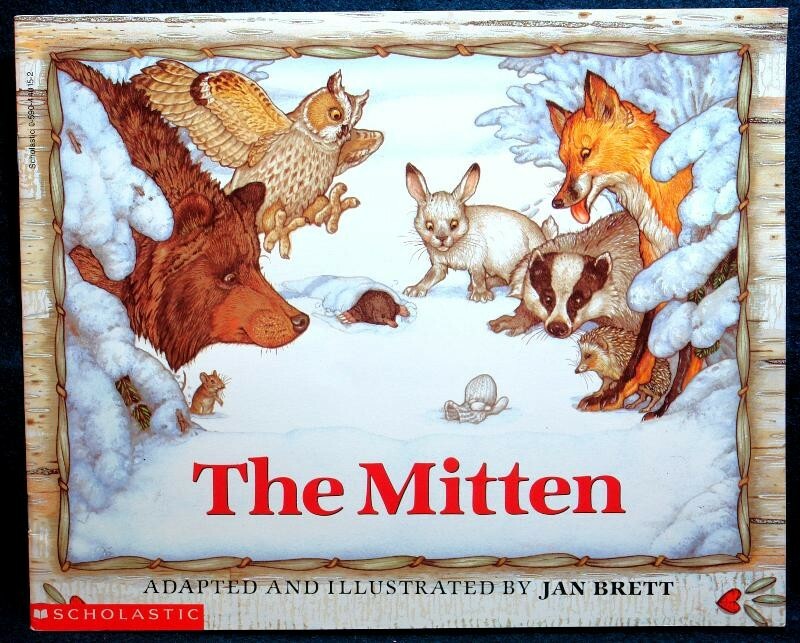 "The Mitten" is of Brett's most recognized children's books.